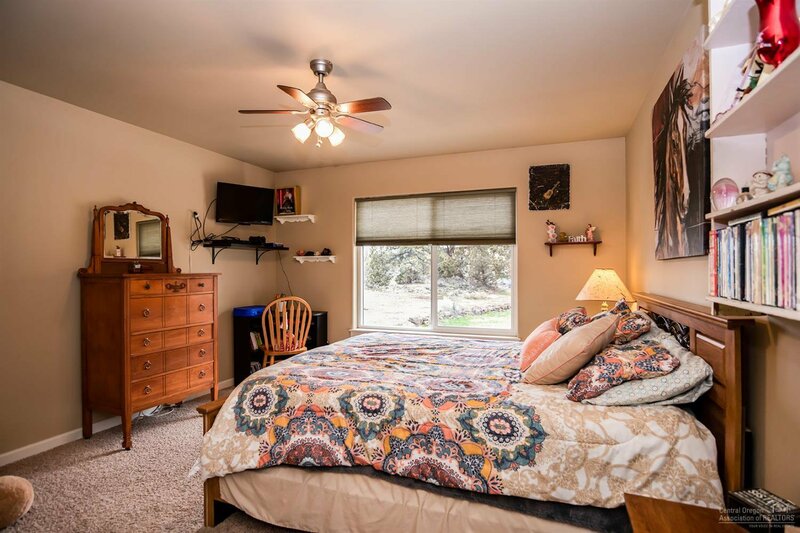 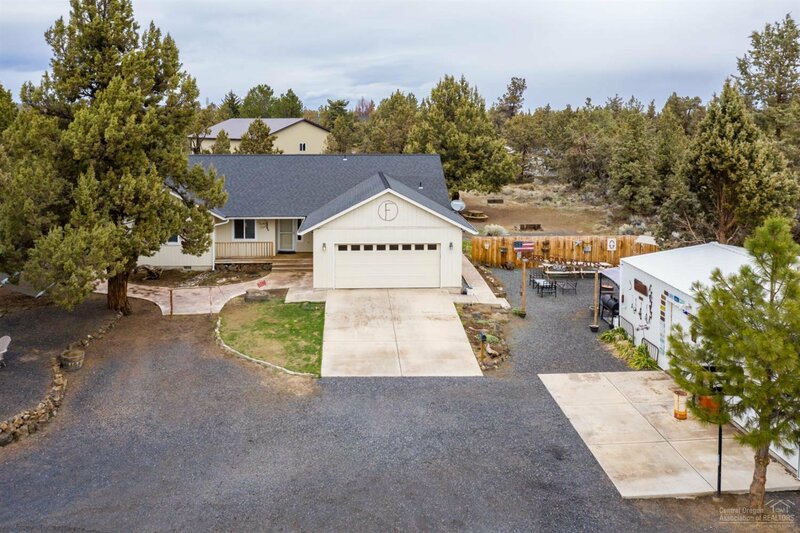 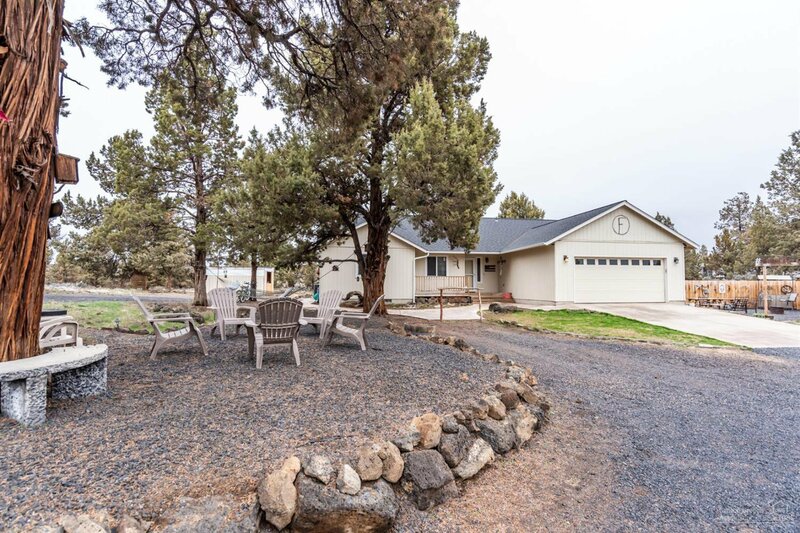 Move in ready, well maintained ranch style home in a beautiful country setting with a bonus room that can be used as an office, den or homeschool classroom. 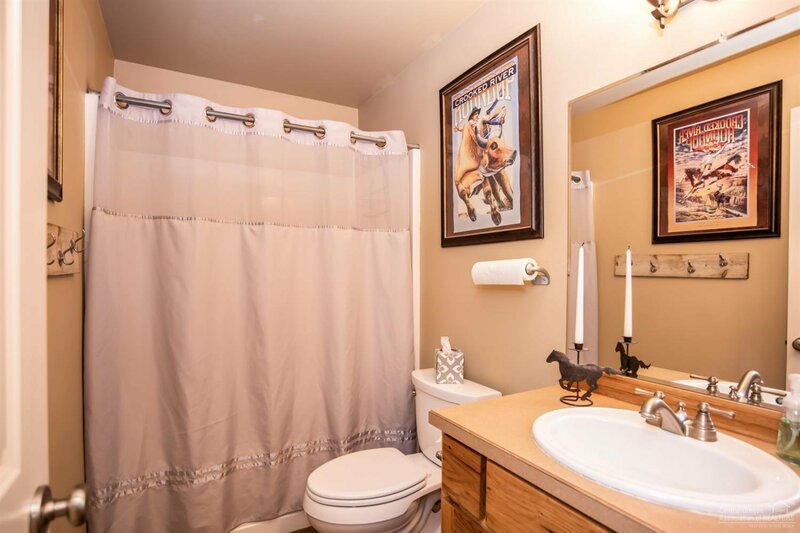 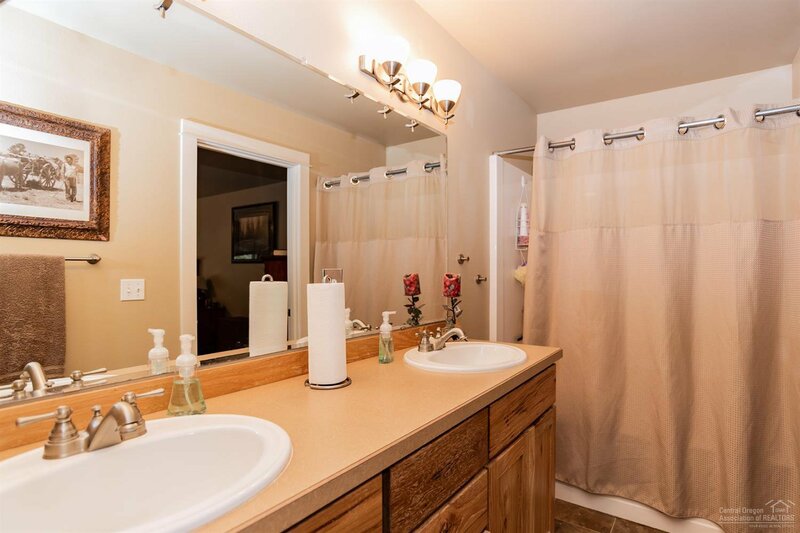 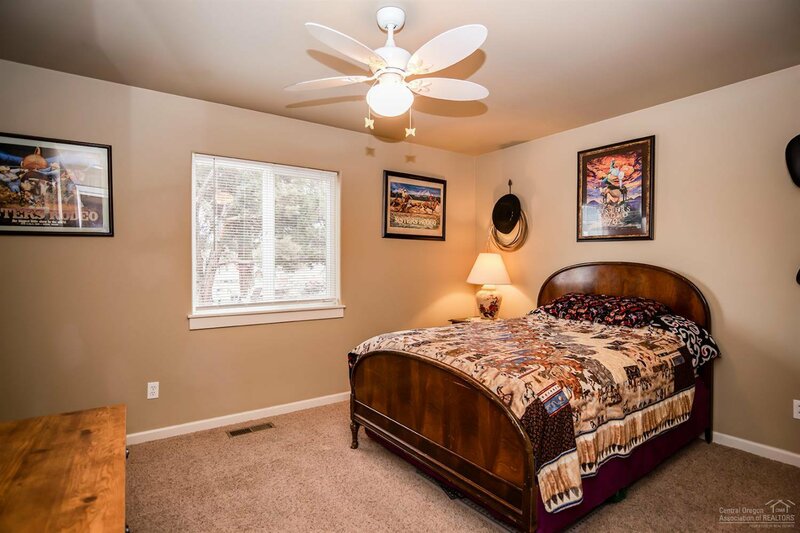 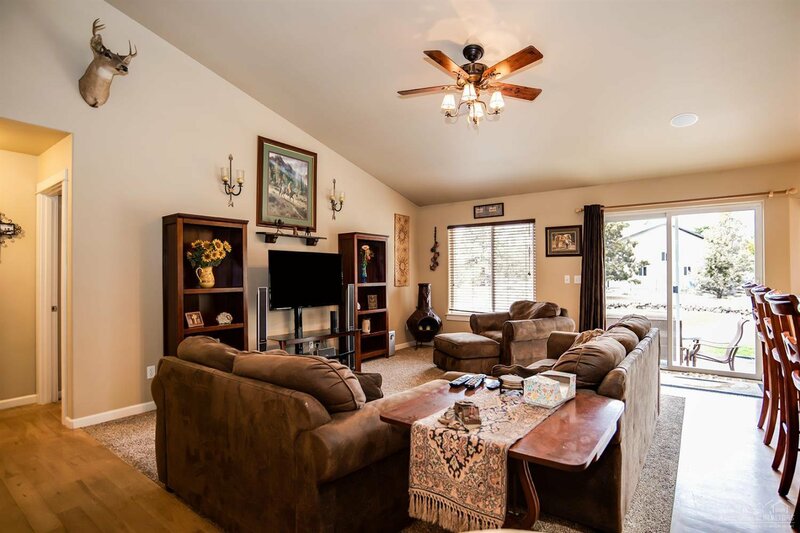 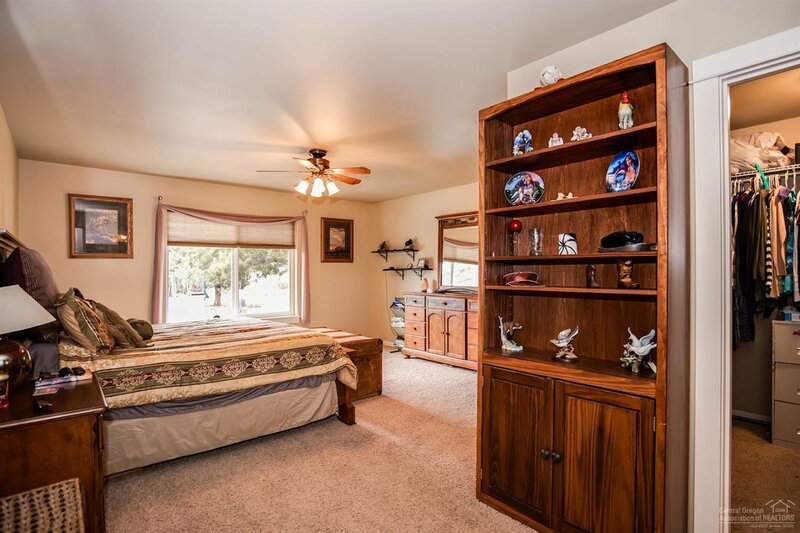 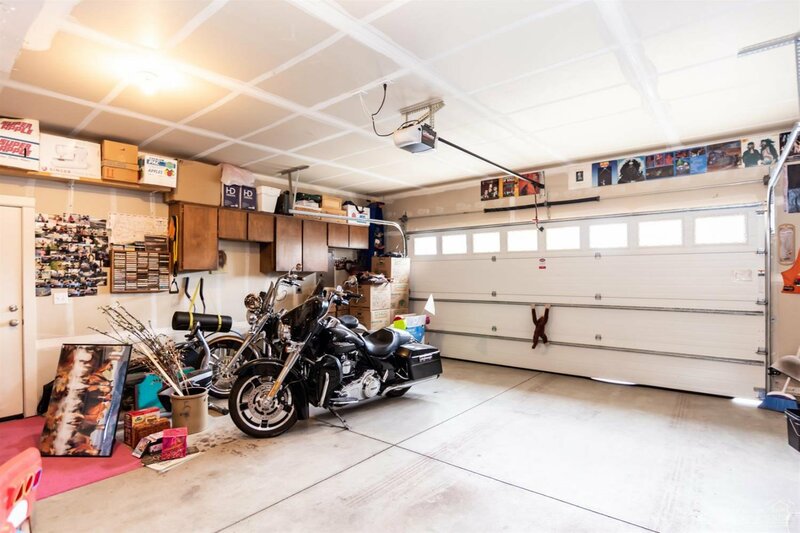 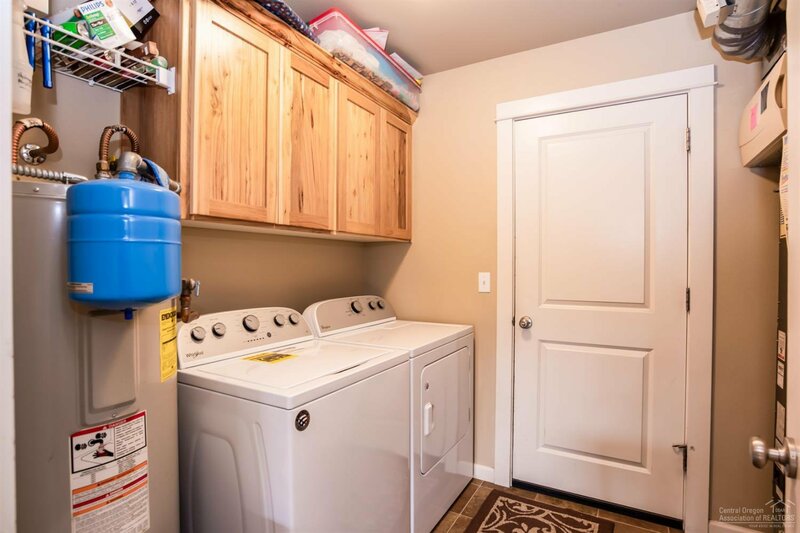 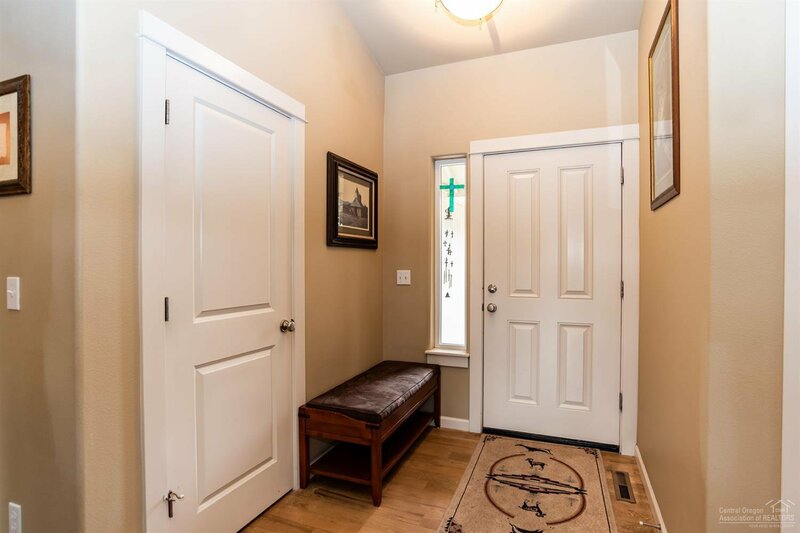 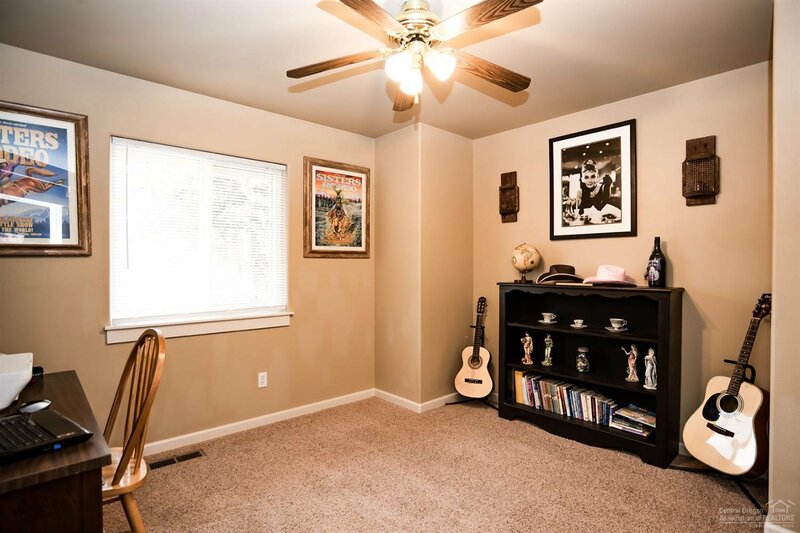 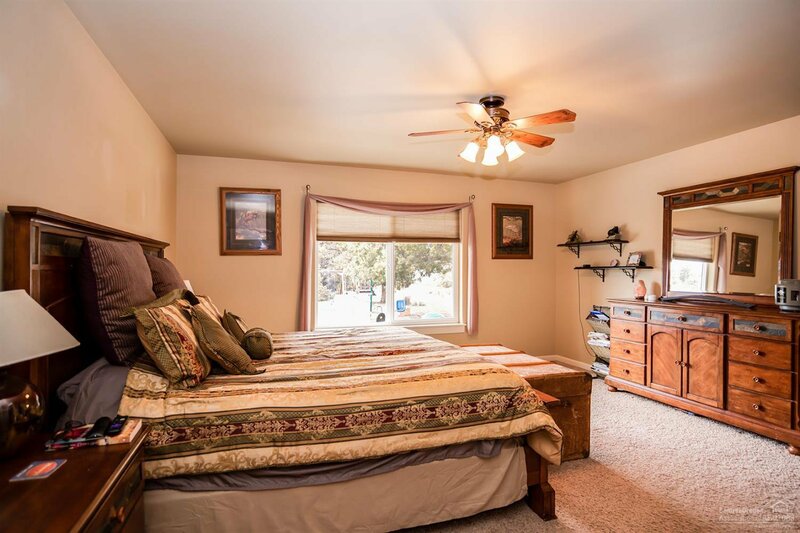 Featuring an open floorplan with vaulted ceilings and rounded wall corners, air conditioning, ceiling fans, double pane energy efficient vinyl windows, canned lighting, double vanity in the master bath, carpeted flooring in living room and bedrooms. 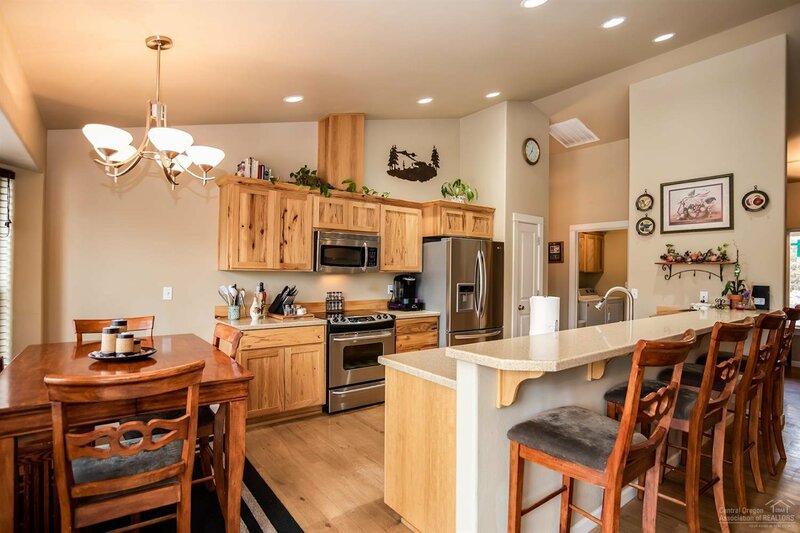 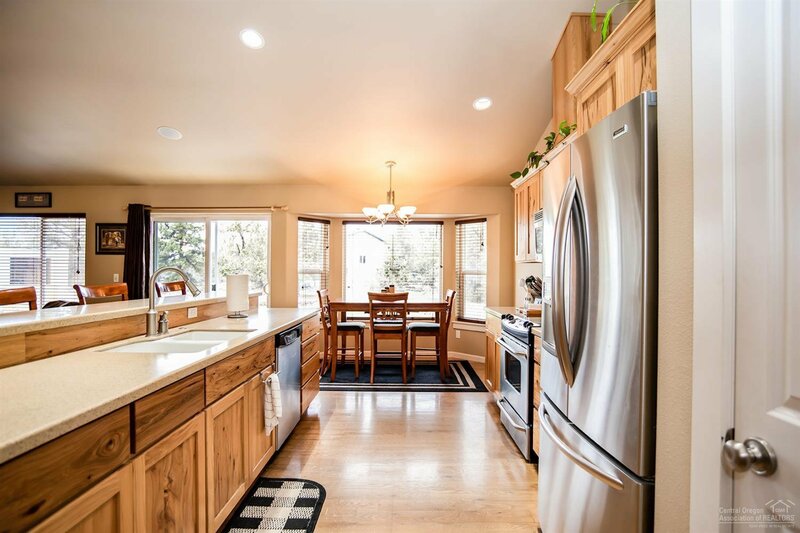 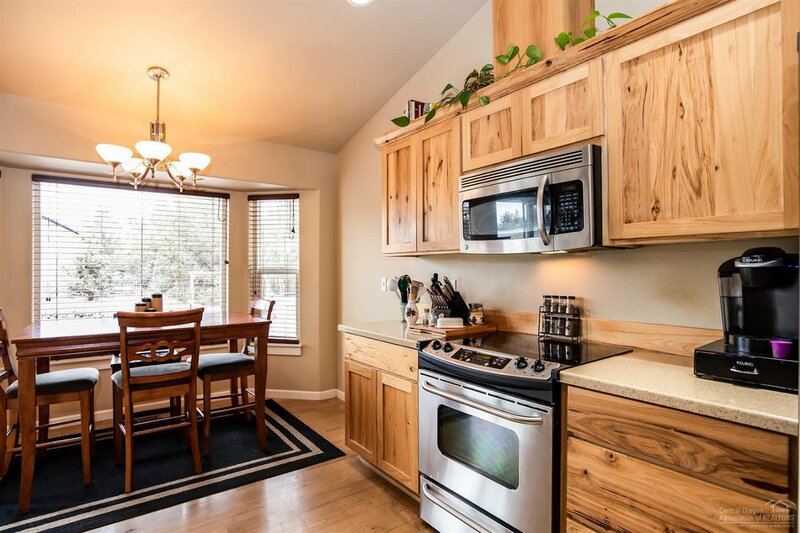 Spacious kitchen with Red Oak floors, Corian counter tops, Knotty Alder cabinets, and stainless steel appliances. 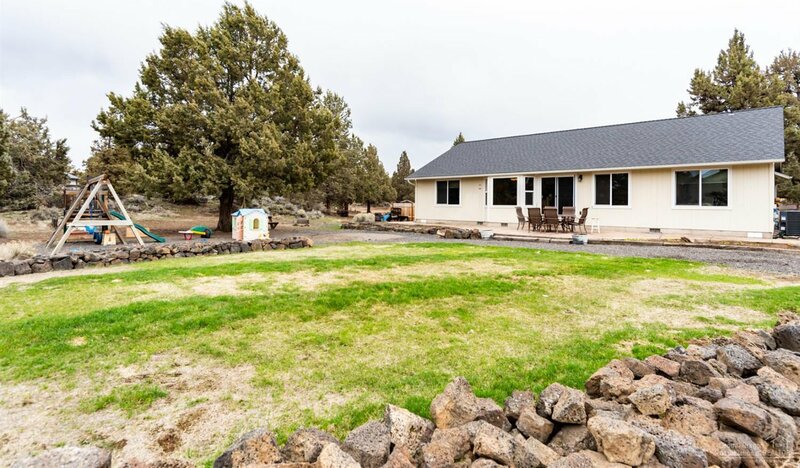 Entertain / BBQ in this low maintenance landscaped yard featuring a fenced outdoor entertainment picnic area. 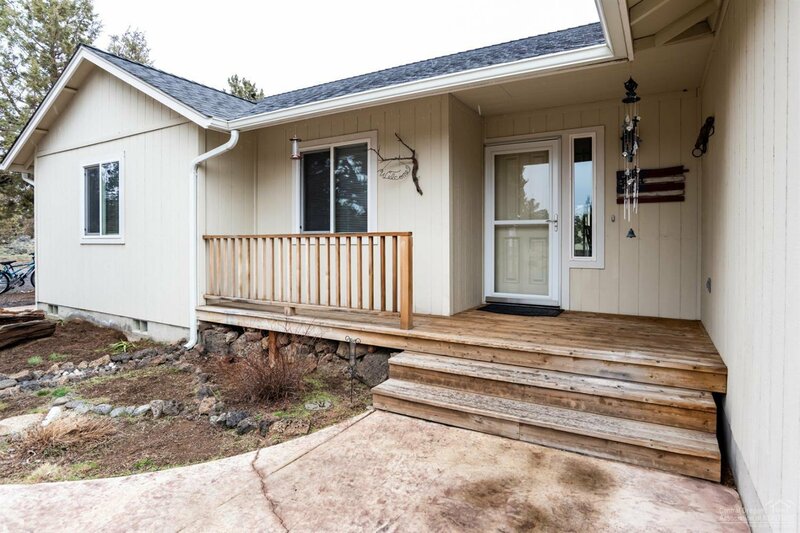 Cozy front porch with deck and stamped concrete patio/walkways, and two storage sheds. 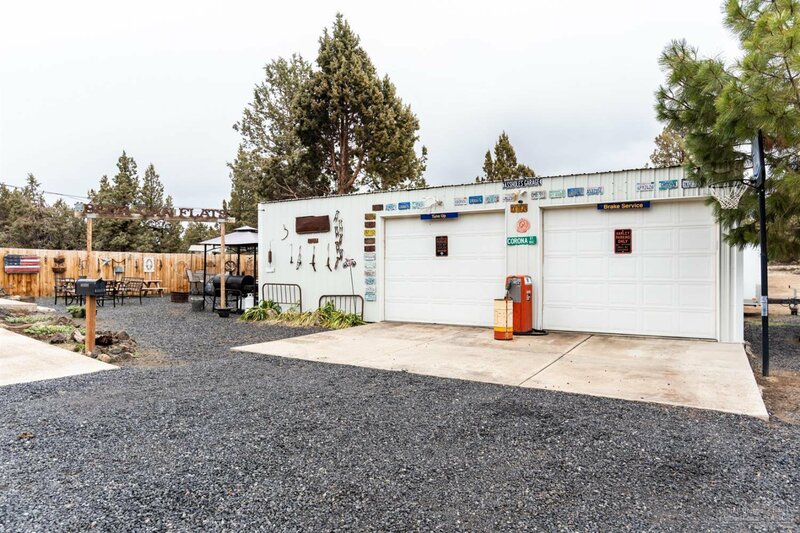 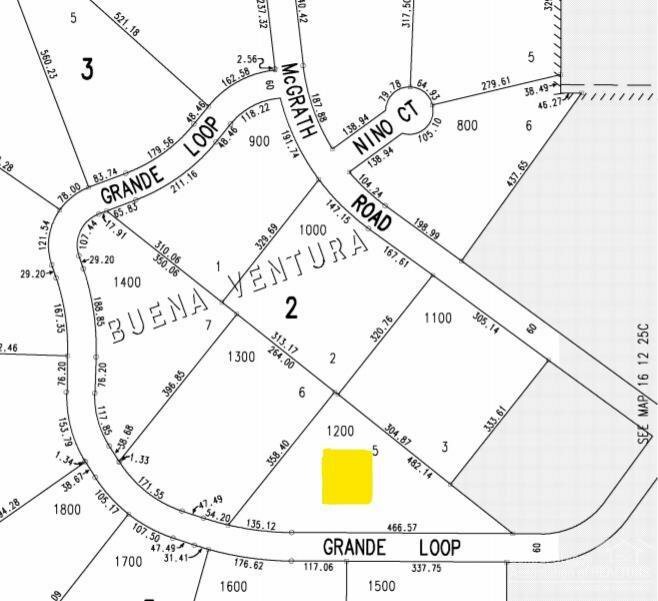 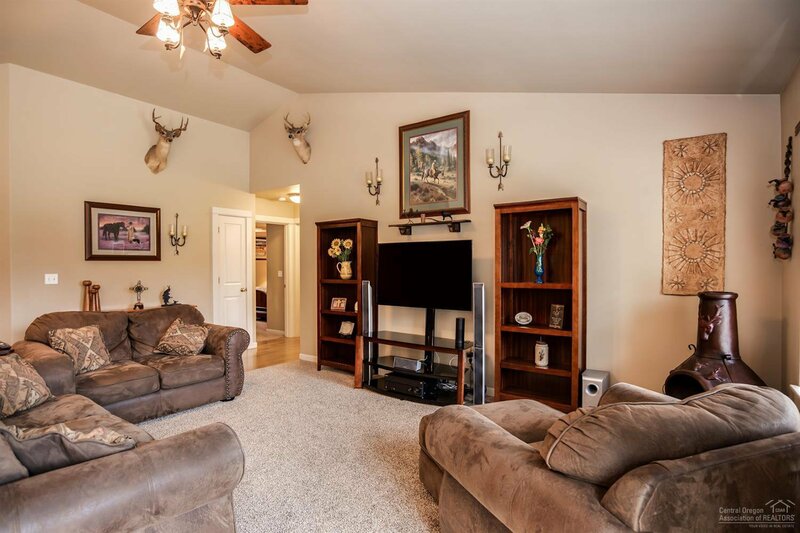 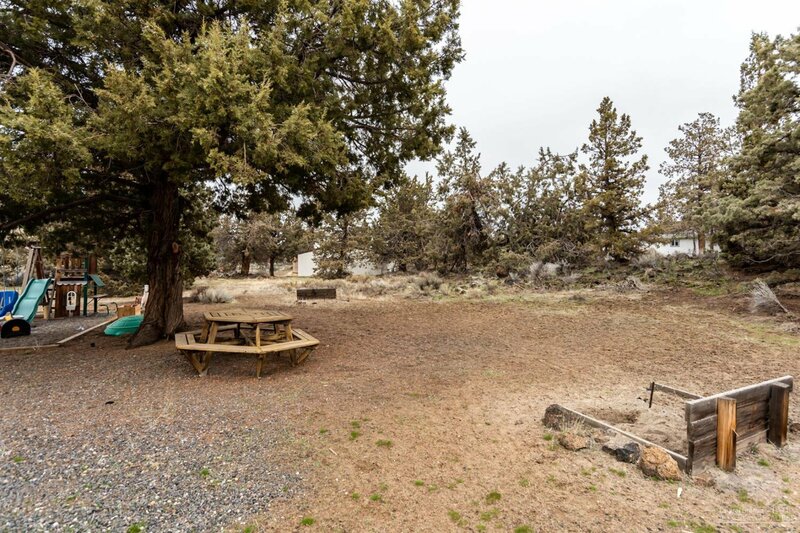 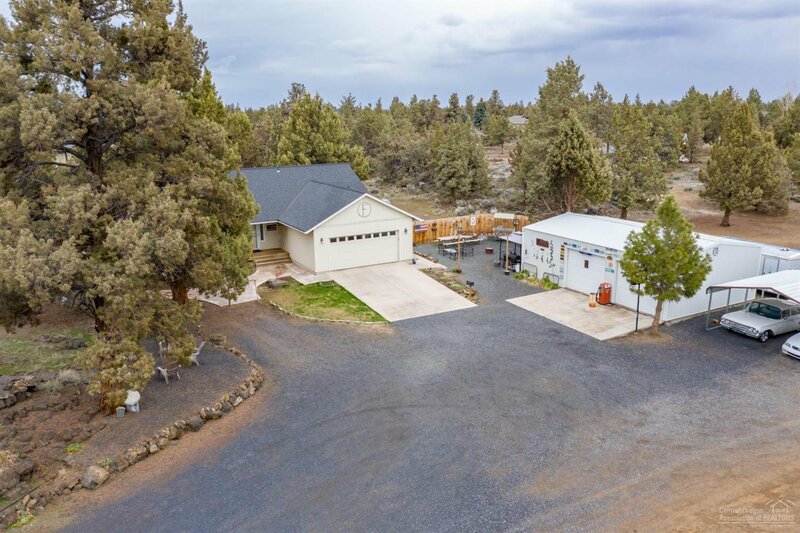 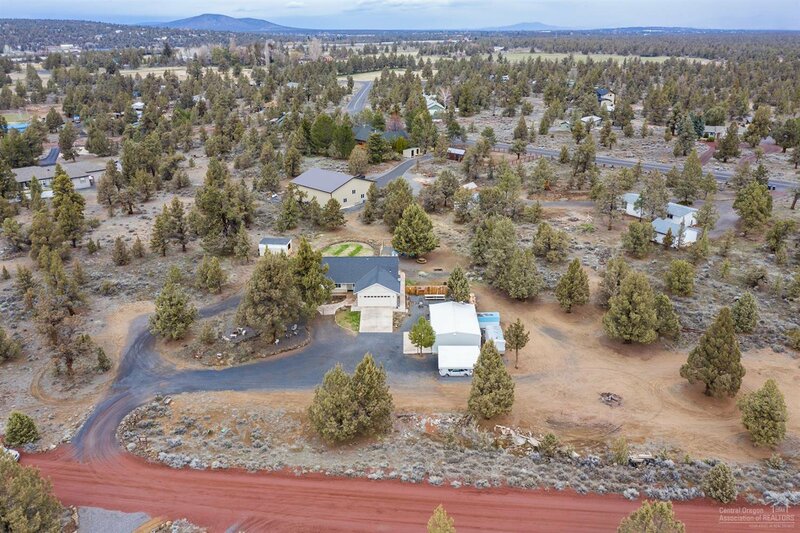 There are no HOA's or CCR's for this 2-acre horse property which includes a large 24' x 36' insulated shop w/220 power, carport and RV hookups. 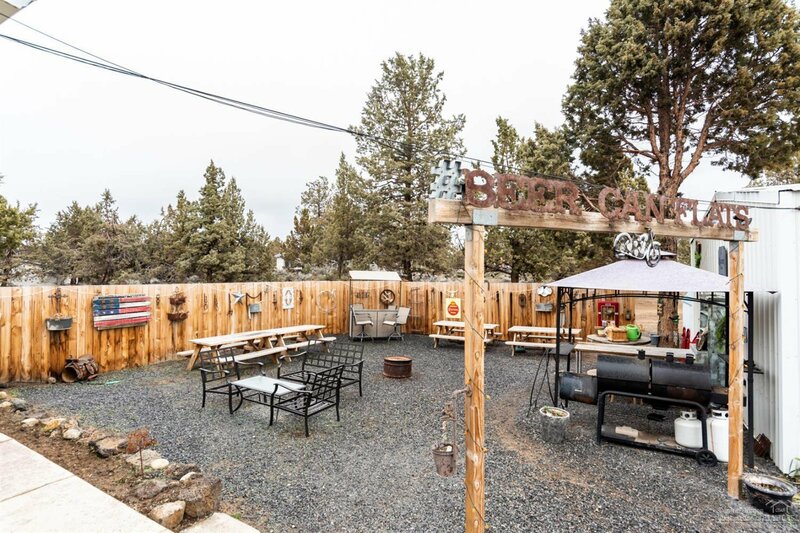 Located near BLM.